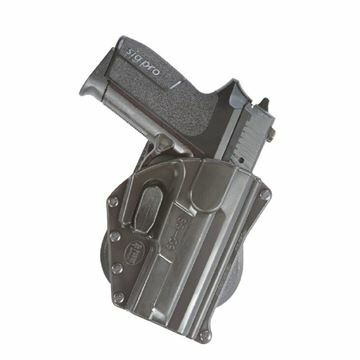 How to use: *Do not use this holster when carrying a pistol with a round in the chamber. * Tighten your belt. 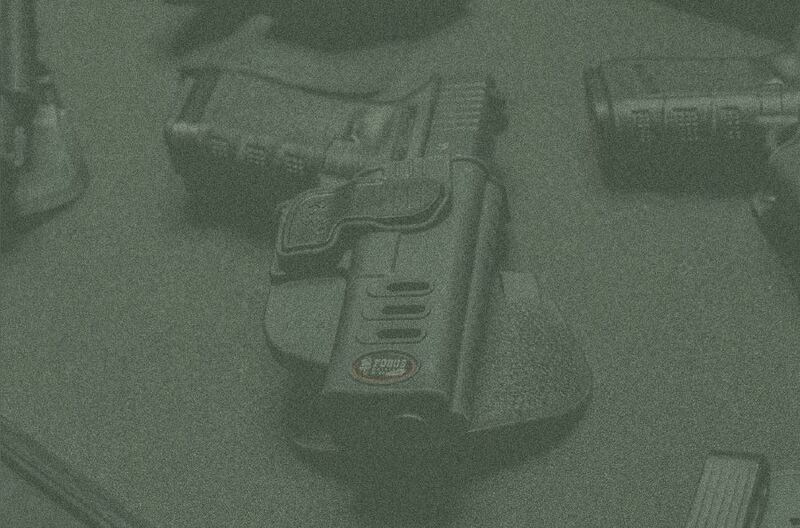 Place the holster on your hip and make sure the paddle is pushed all the way down on your belt. 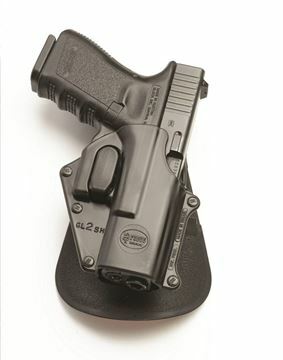 To release and draw, push the release button while taking grip of the gun.